Minimally invasive surgery is becoming more and more common in hospitals. These procedures are performed through tiny incisions instead of one large opening. Because the incisions are small, patients tend to have quicker recovery times and less discomfort than with conventional surgery. An invasive procedure is one that penetrates or breaks the skin or enters a body cavity. Examples of invasive procedures include those that involve perforation, an incision, a catheterization, or other entry into the body. Surgery is a typical medical invasive procedure. 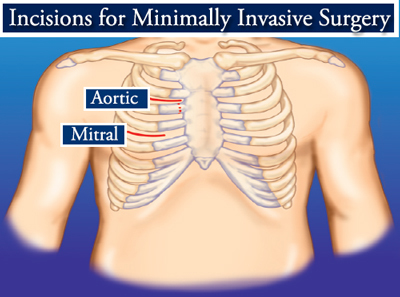 How Minimally Invasive Procedures Work? 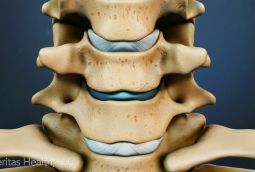 Minimally invasive procedures, which include laparoscopic surgery, use state-of-the-art technology to reduce the damage to human tissue when performing surgery. For example, in most procedures, a surgeon makes several small ¾ inch incisions and inserts thin tubes called trocars. Carbon dioxide gas may be used to inflate the area, creating a space between the internal organs and the skin. Then a miniature camera (usually a laparoscope or endoscope) is placed through one of the trocars so the surgical team can view the procedure as a magnified image on video monitors in the operating room. Then, specialized instruments are placed through the other trocars to perform the procedures. In some cases, such as minimally invasive colon surgery, a slightly larger incision may be needed. But with others, like minimally invasive hemorrhoid procedures, no incisions or trocars are necessary. They offers latest in medical diagnosis, research and surgical facilities for different kinds of minimally invasive surgeries. Medical India Tourism offers online information on Minimally Invasive Surgery,and other surgeries. For further details, please fill up the given form.